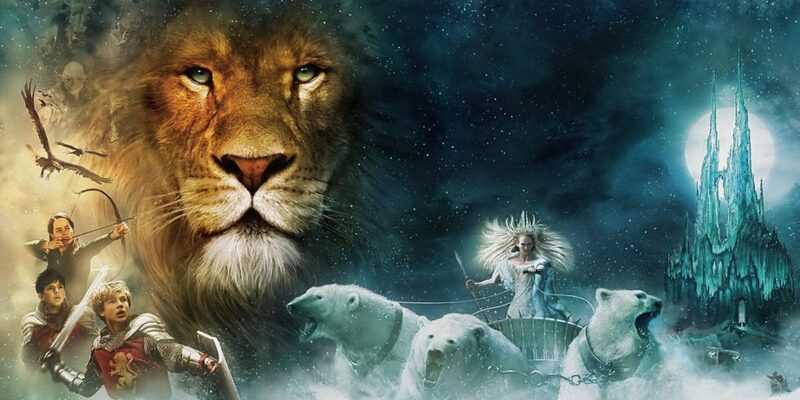 New ‘Chronicles of Narnia’ TV Series / Films! You gotta respect what Netflix has been able to accomplish since launching. They’re now bringing you some of the best original-content programming on a regular basis. Next up: they’ve recently acquired the rights to C.S. Lewis’ The Chronicles of Narnia! Netflix announced a multi-year deal, giving them the rights to all seven Narnia novels! We haven’t seen a ‘Chronicles’ movie since 2010’s “The Voyage of the Dawn Treader”. Wonder how long it’ll be before we see another movie? Which other literary works would you like to see made into a Netflix series?